Anteo products are designed with maximum lifetime and easy maintenance in mind. 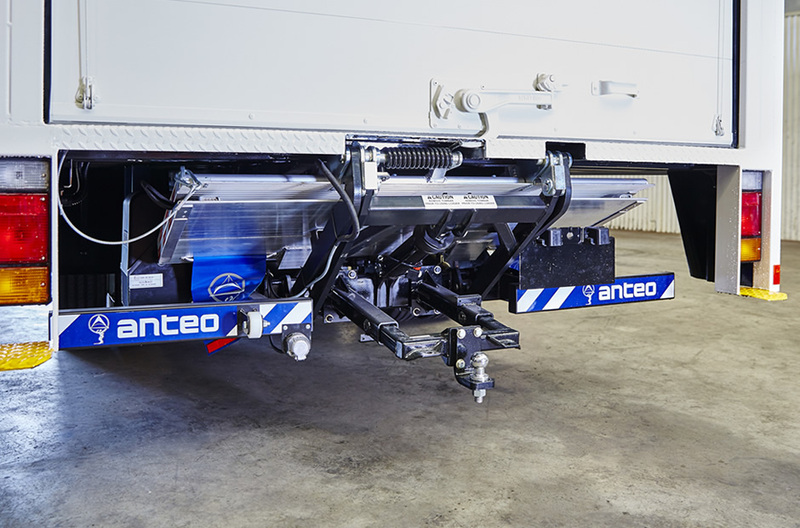 Made of durable aluminium and high-strength steel, the Anteo tail lifts are meant to last. With the industry best warranty period on every Anteo tailgate lift, your business gets the best return on investment. 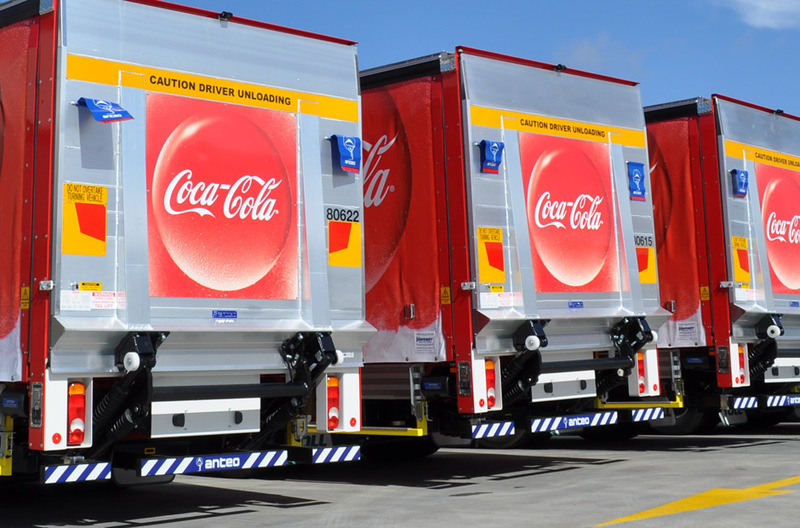 QTK Group offers a strategically located workshop that feature drive through bays for easy accessibility and fully equipped mobile service fleets. Our highly qualified tail lift repair technicians will get your goods moving fast, without compromising on the high level of service. Additionally, as the Anteo tail lift owner, you are supported by a nationwide 24/7 service network. With authorised service dealers across the continent, your business is covered no matter the time or location. 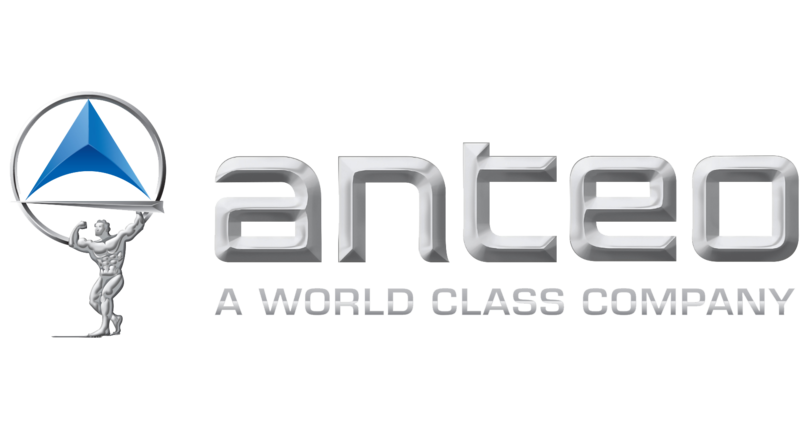 As the manufacturer, Anteo warrants to replace or adjust any part that was defective in factory materials or workmanship within the 4 years warranty period (conditions apply). In addition to providing tail lift service, QTK Group has a full range of genuine Anteo parts but also stock of competitive parts. 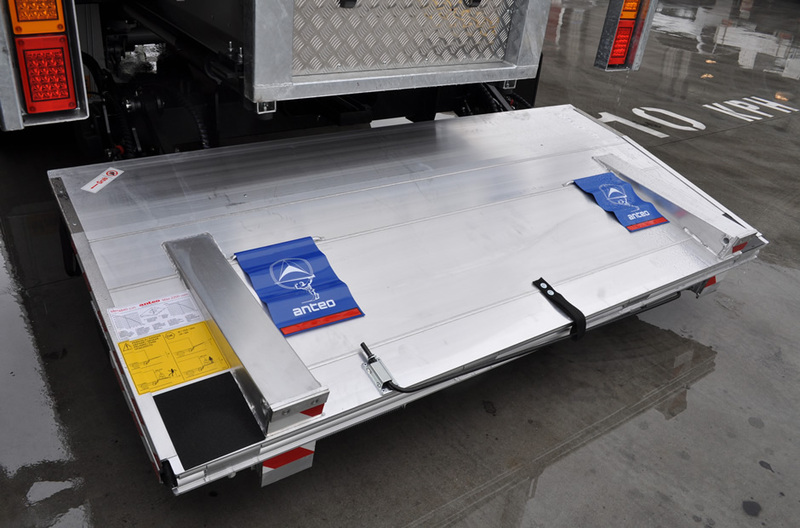 Our stock holding ranges from parts suitable for older tail lifts to the ones fit for latest models. The Anteo spare parts are low priced in order to keep the maintenance cost to a minimum.